The collection is the process of gathering things from different parts or different places and then bringing them together to one place. The collection or collections may also be related to the money or the collection of cash. 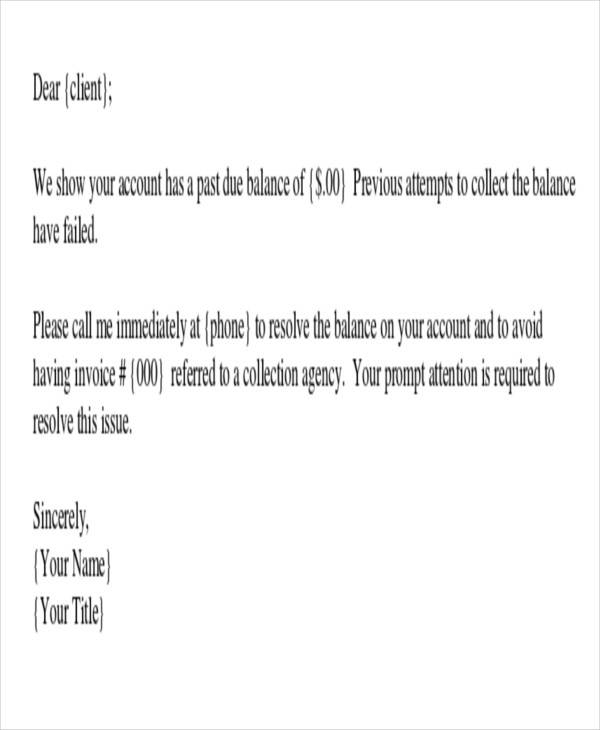 This collection of cash is done by an accounts receivable department or a collections department. 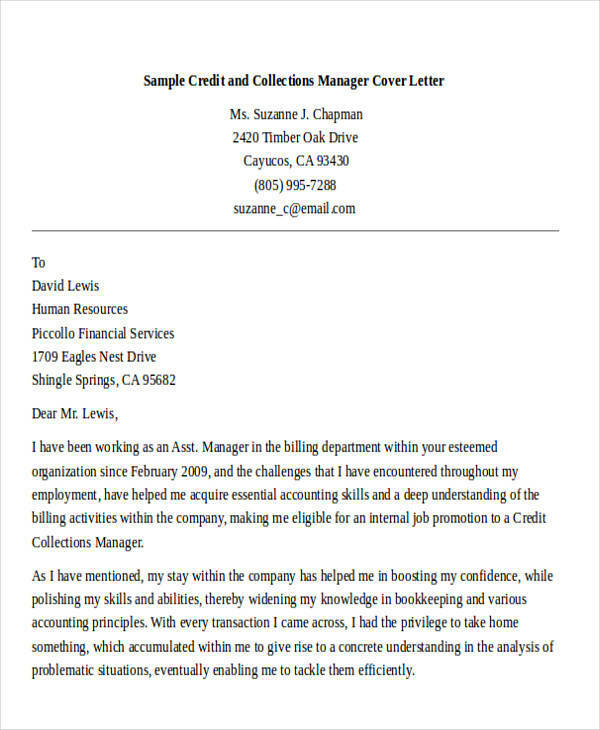 In this article are 45+ collection letter examples that are very useful for people whose jobs are related to collecting cash or about making collections. These letter examples are available for download online. They are also made in easy-to-download file formats so that you won’t have any trouble downloading them. Get yours now! 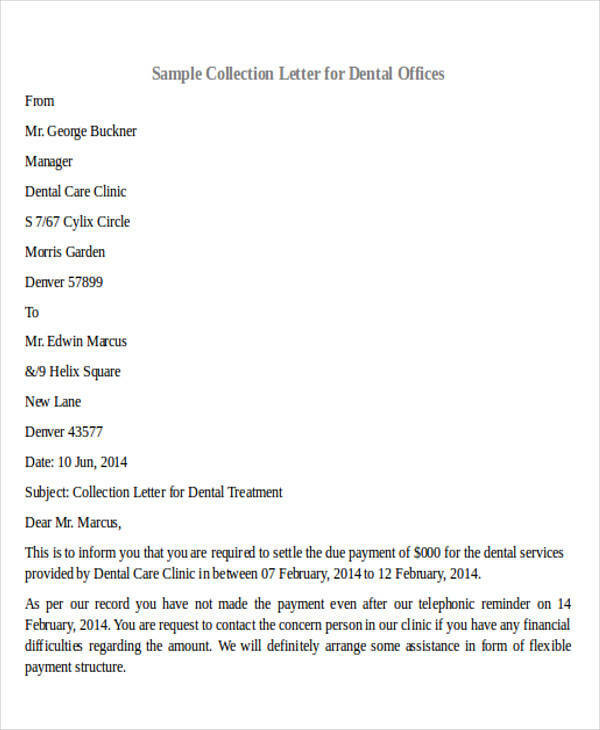 What Is a Collection Letter? There are many reasons why people borrow money from lenders, banks, and other lending institutions. Their reasons vary depending on their need, such as personal needs, for college or school tuition, for home improvement, or for a new house or a new car. The money being borrowed is then paid through installment depending on what has been agreed upon in the loan contract. If the debt is paid on time or on schedule, then everything would be fine. 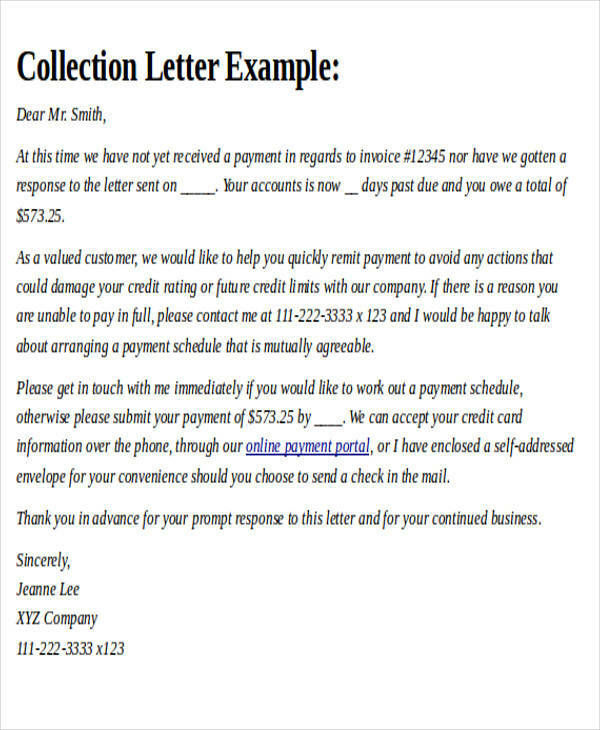 However, if the payment is due but still no payment is made, a collection letter is sent to the borrower to tell them about it. 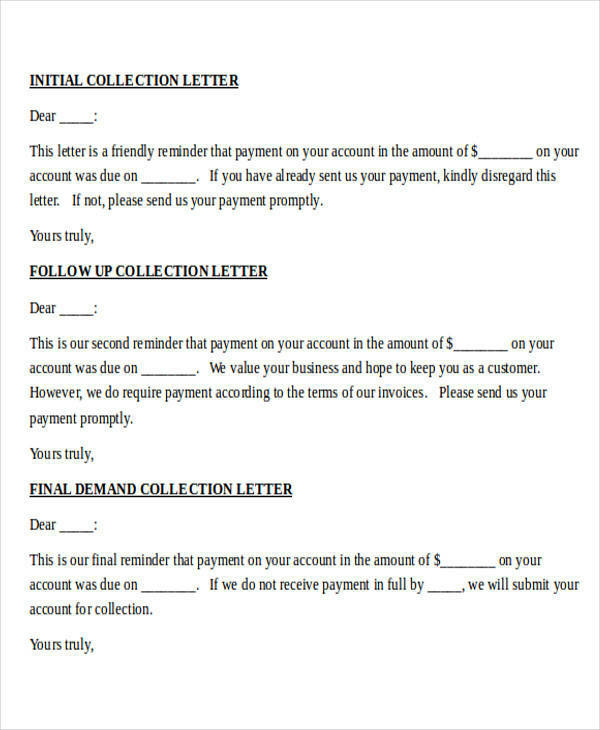 This collection letter will provide the details of the payment that has been missed, the date on how long collections can wait for the payment, their contact information, and the consequences if the borrower fails to comply. 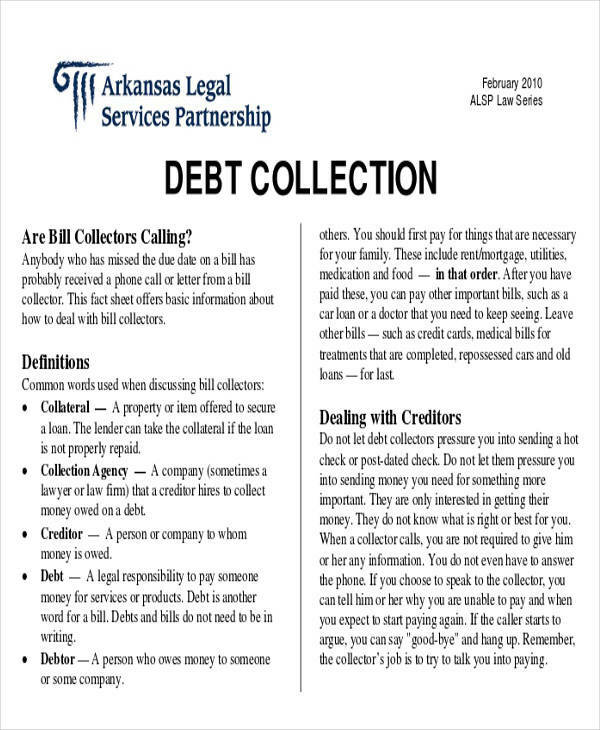 An accounts receivable department or debt collection department may be an internal part of an organization, but when the number of collections increases, they tend to outsource people from a collections agency. 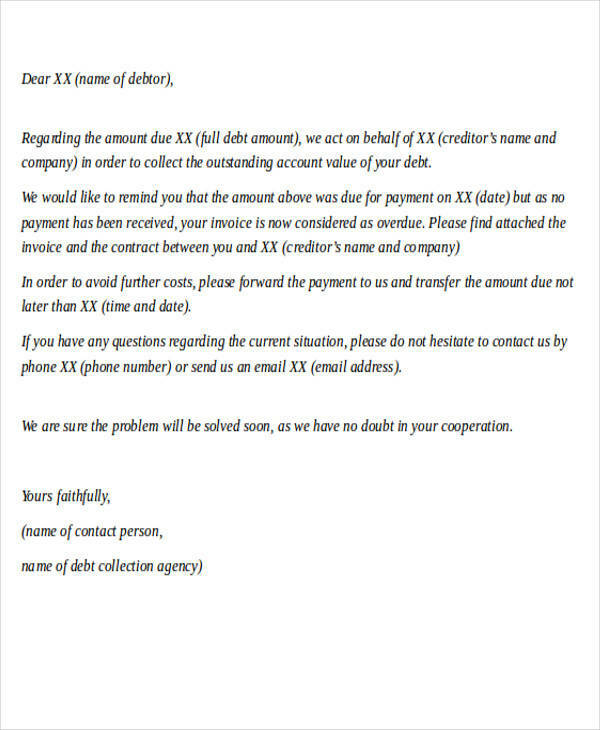 A collections agency is a specialized organization that deals with collecting debt from people who borrowed money. They are sometimes considered a third-party service provider. There are different ways on how they collect debt. 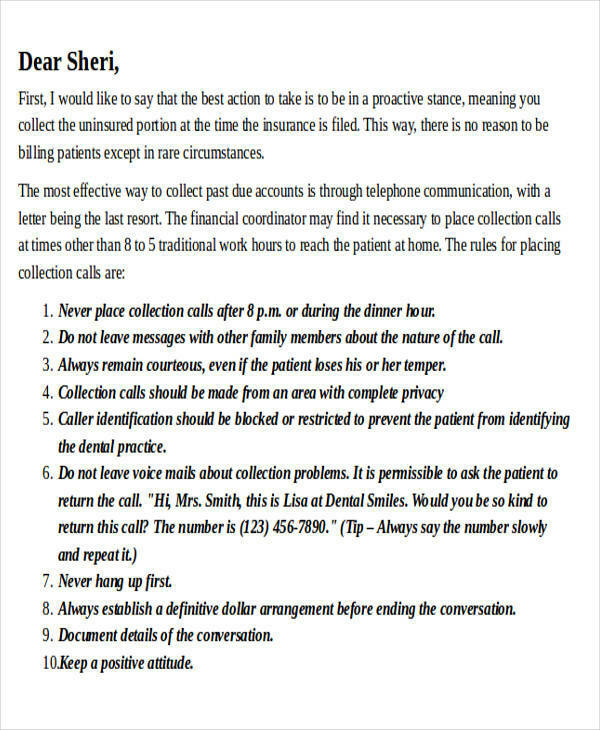 Collections could be done through phone calls, emails, or via post mail. They also send people to personally make the collections or do door-to-door collections. 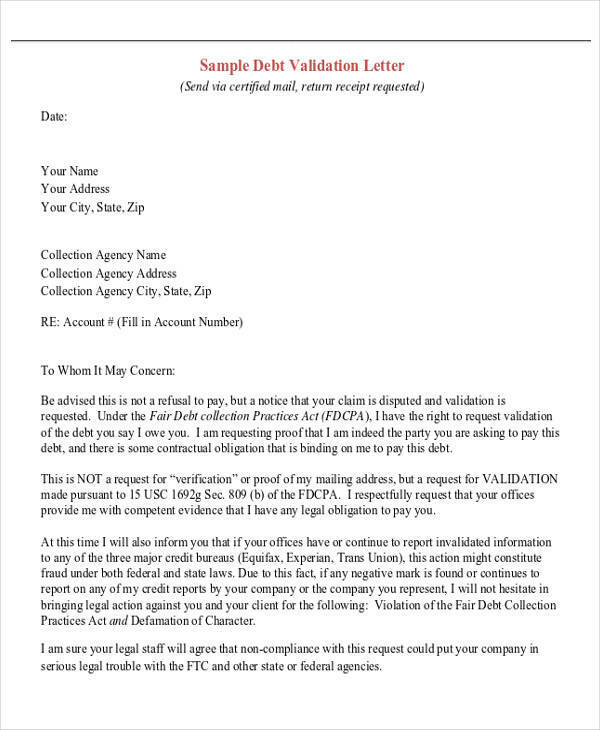 Once all means of collecting the debt are exhausted by the collections agency, standard procedure is followed and certain notices are sent to the borrower. 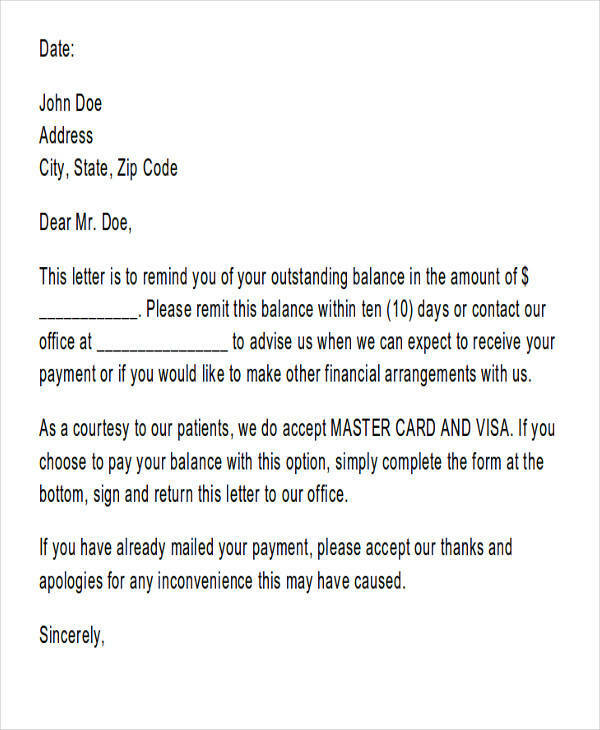 A letter of demand is sent to the borrower in the event that they refuse or fail to pay the amount to be collected after all the efforts to collect the payment is exhausted. 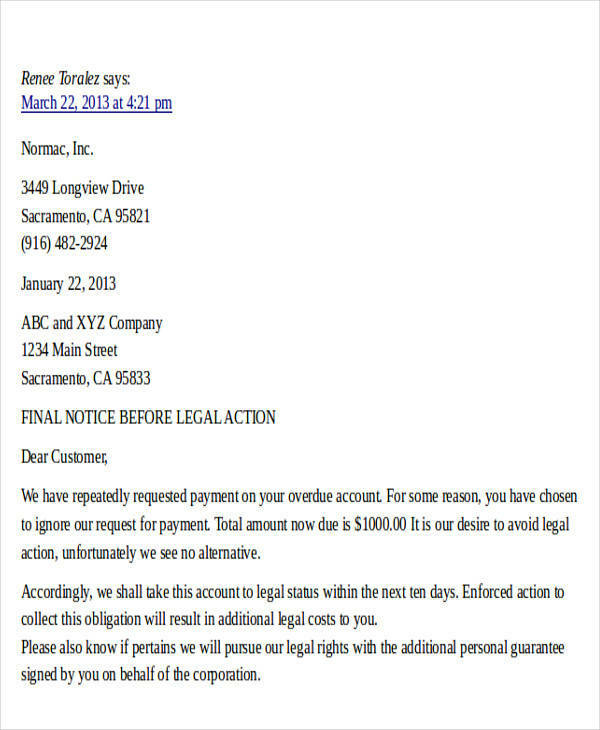 This letter demands that the borrower pay the due amount together with the interest rates. 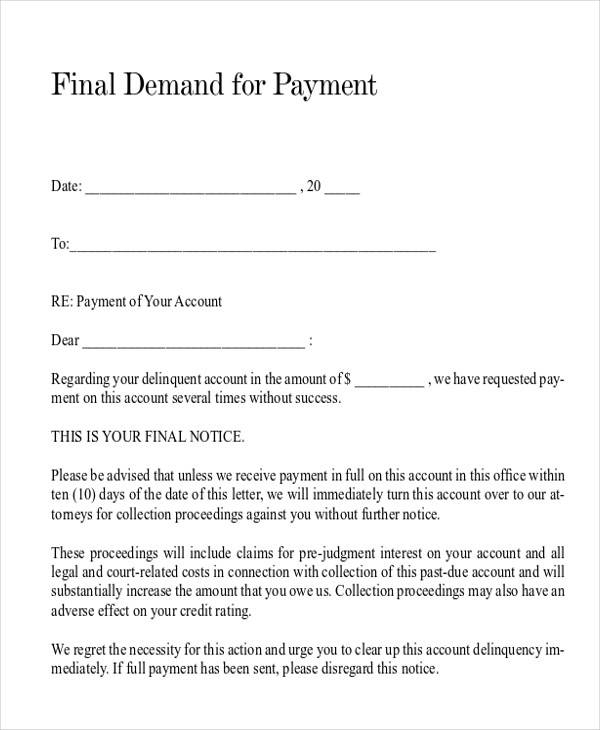 It is a very serious matter if a letter of demand is sent because this often means that it is the final warning that the lender will send. 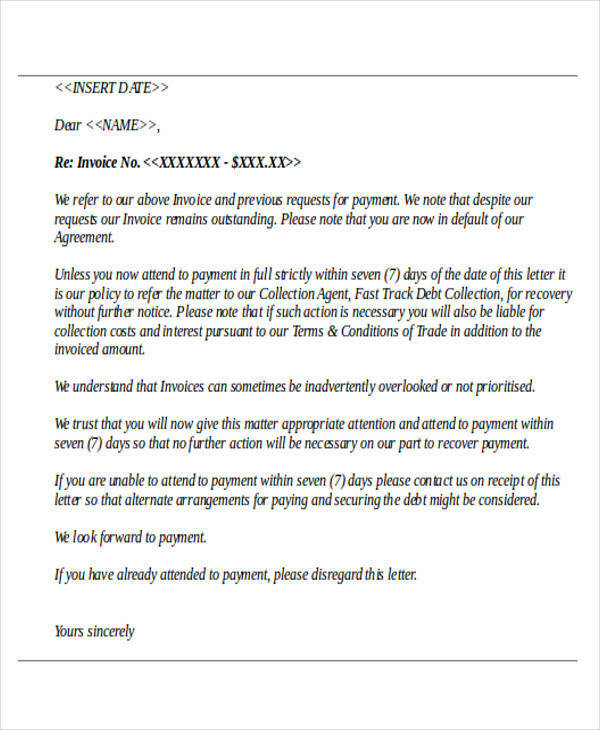 If the borrower still refuses to heed this letter of demand, the lender takes legal action. The lender may bring the issue to court and from there continue with collections through court proceedings. 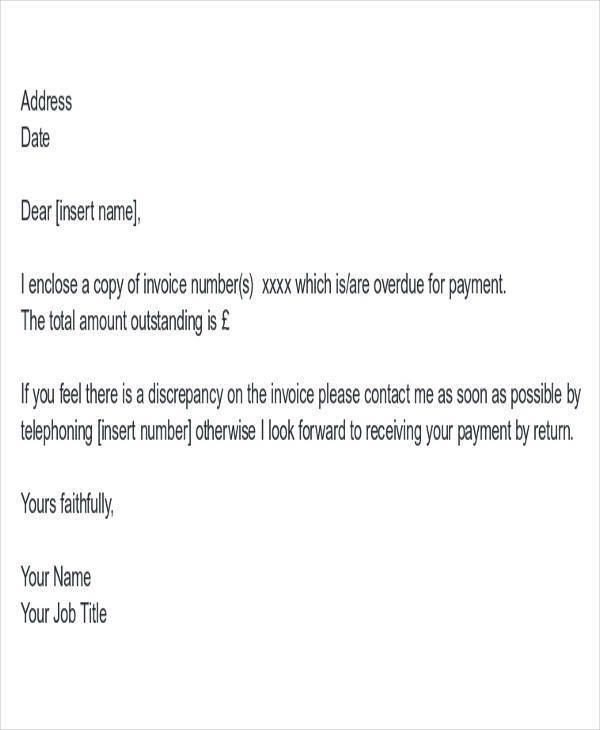 You can use free demand letters to make a demand letter. 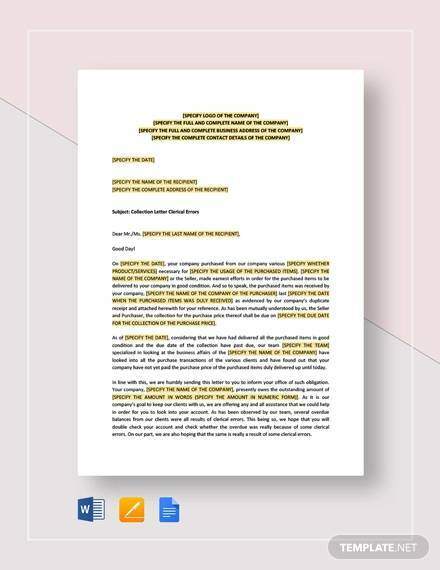 A letter of credit is issued by a bank to another bank and guarantees the seller that the payment made by the buyer will be received on time and in the right amount. If the buyer fails to pay the seller on the scheduled date, the bank will be the one to make the payment on behalf of the buyer. But banks don’t just send a letter of credit and shoulder the payment for what the buyer has purchased. 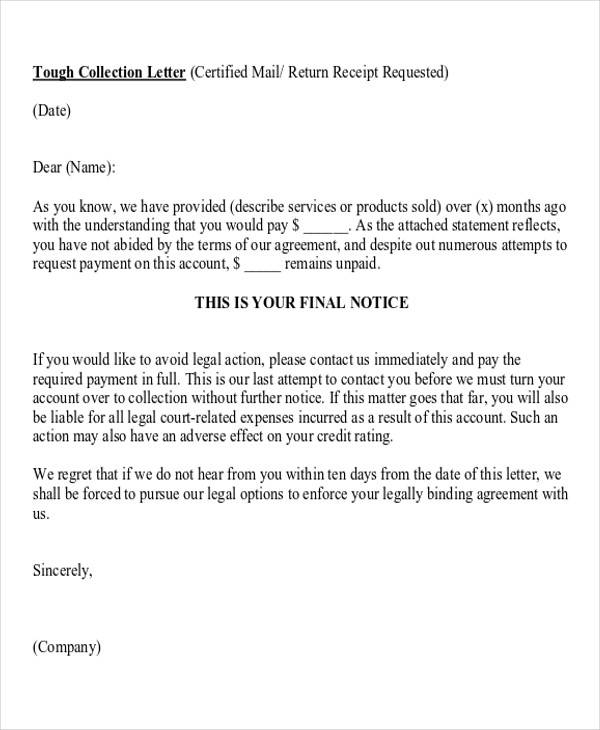 They require a security or a collateral before they send out a letter of credit. This is how a letter of credit works. 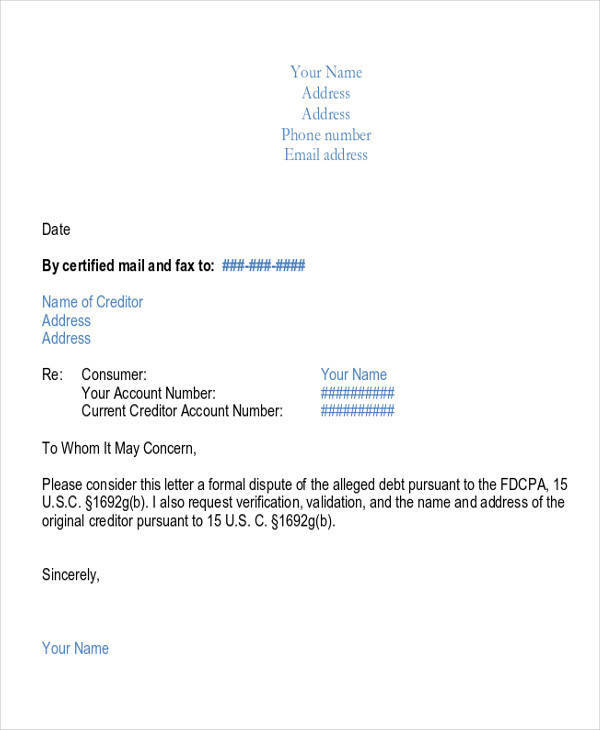 The use of a letter of credit has become an important aspect in intentional trade. 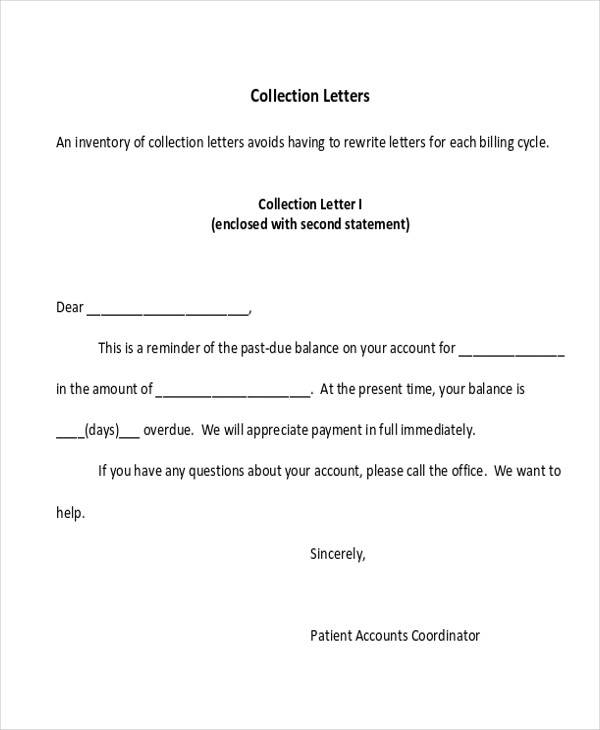 Who Uses a Collection Letter? 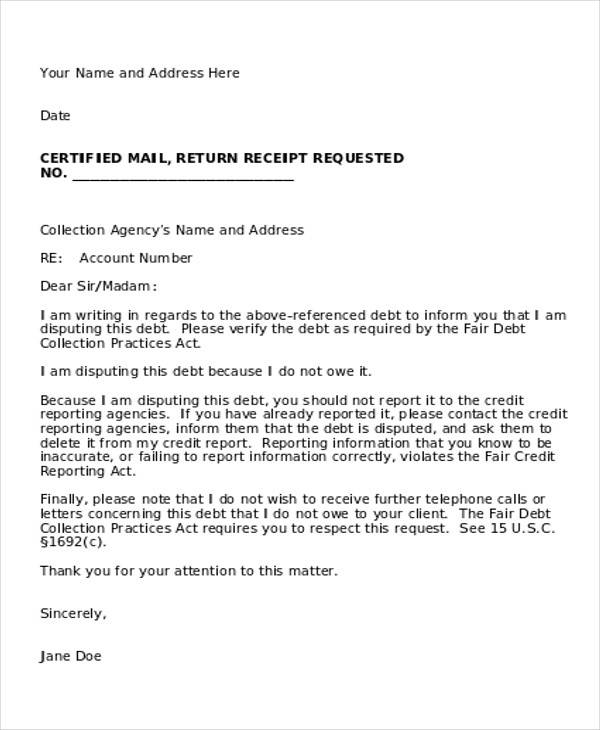 We now know that collection letters are sent by the lender to the borrower in the event that they miss making payments or fail to make the payments, regardless if it unintentional or intentional. 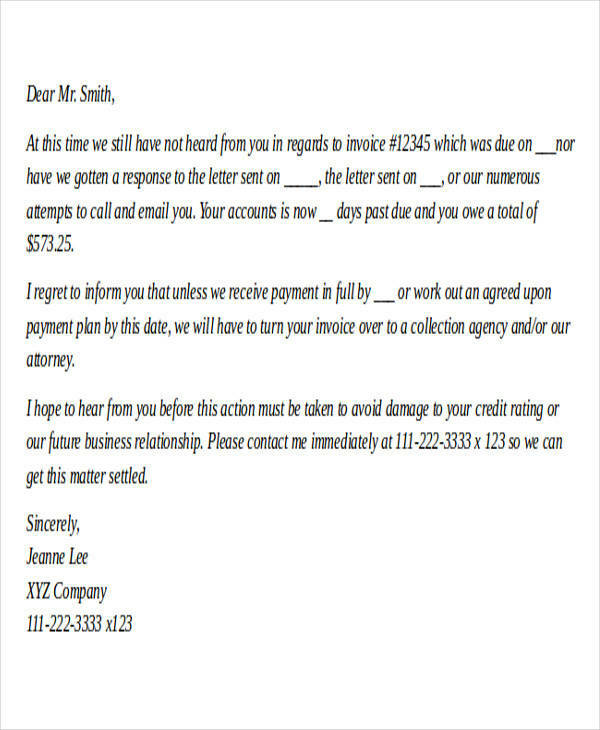 The people or entity who uses a collection letter could be loan sharks, lending institutions, banking institutions, and credit card companies. They follow a certain process in doing collections, which is defined and discussed in the agreement that the borrower and lender agreed to sign. 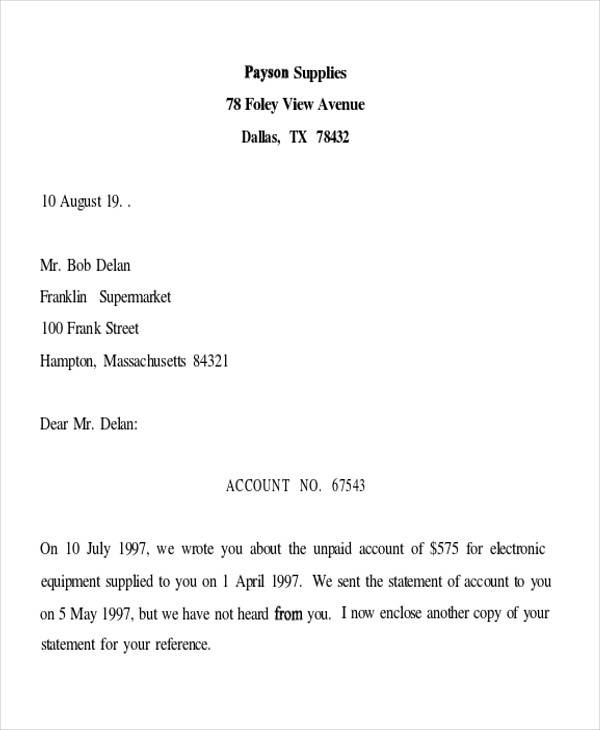 You may also see the sample collection letters. 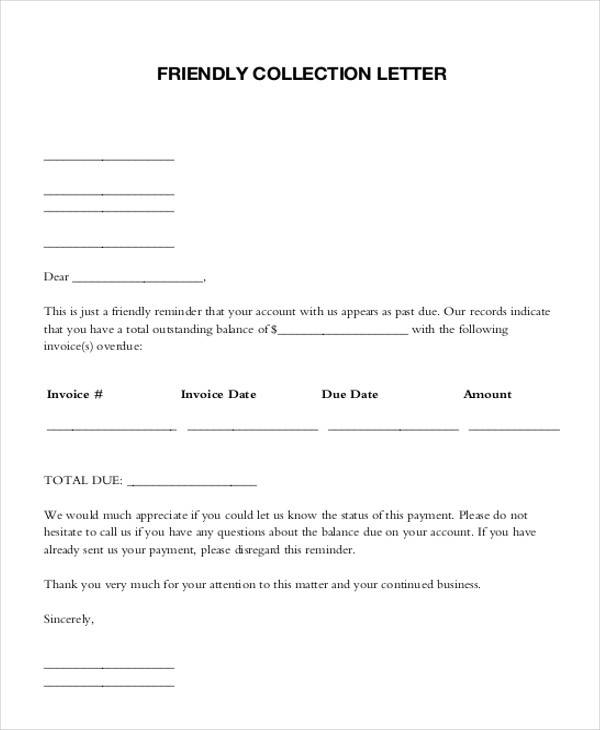 What Is Included in a Collection Letter? 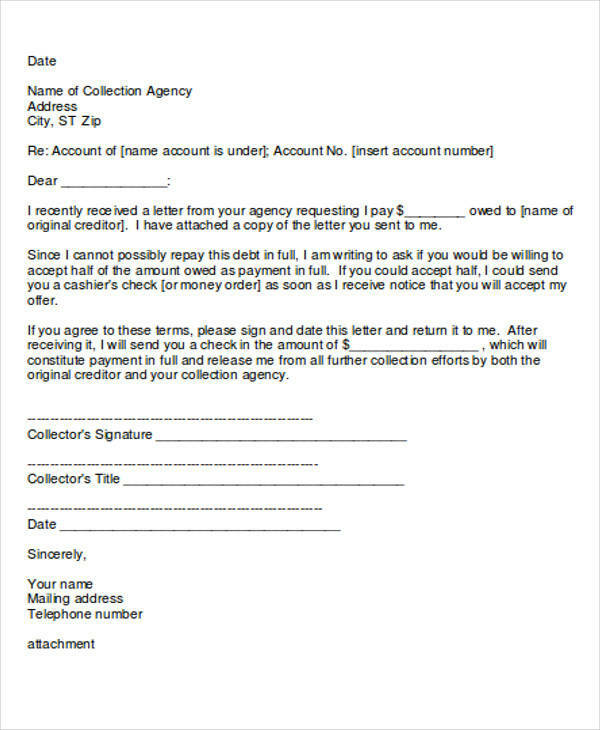 A collection letter needs to be a powerful and effective letter, otherwise it will not be taken seriously by the borrower it is sent to. To make this happen, it should include all the important and complete information. Below are the things that should be included in a collection letter. 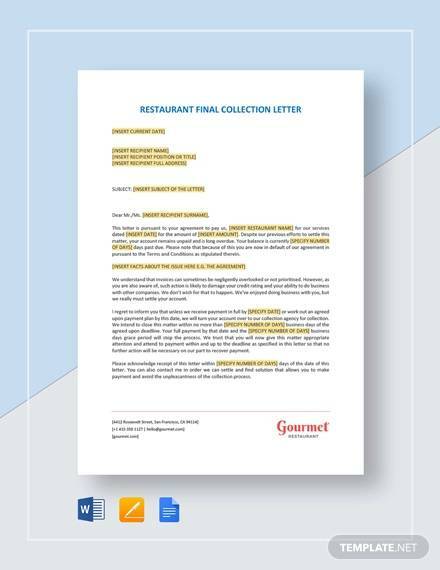 A collection letter should have a letterhead of the company. 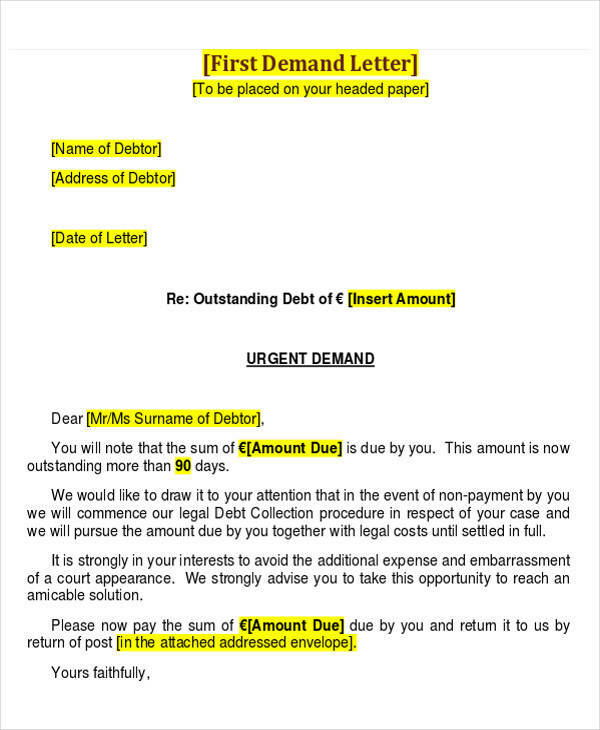 This sets things straight and lets the borrower know that this letter is from the institution where they borrowed money from. 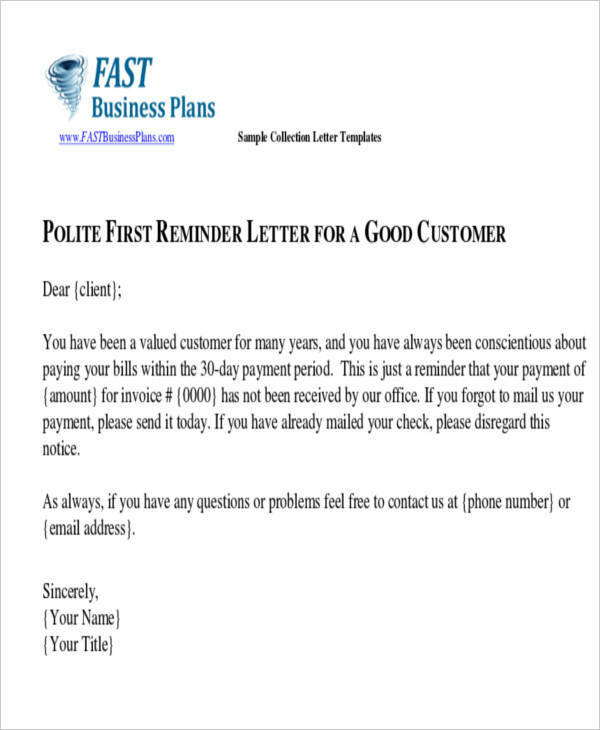 Having a professional letterhead attached to your letter means or suggests that you are serious about collecting the payment for the debt. 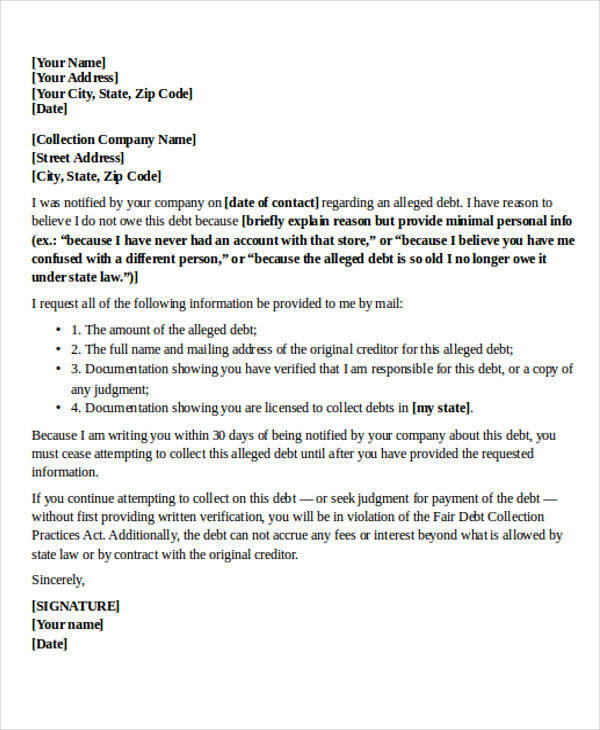 You should not assume that both you and the borrower agree and understand the same thing, so you should state your reason for the letter. Tell them about how the debt started, how much it was, how much was paid, how it came to this, and other essential details of the debt. This way the borrower will not have any reason to deny the facts you have provided. 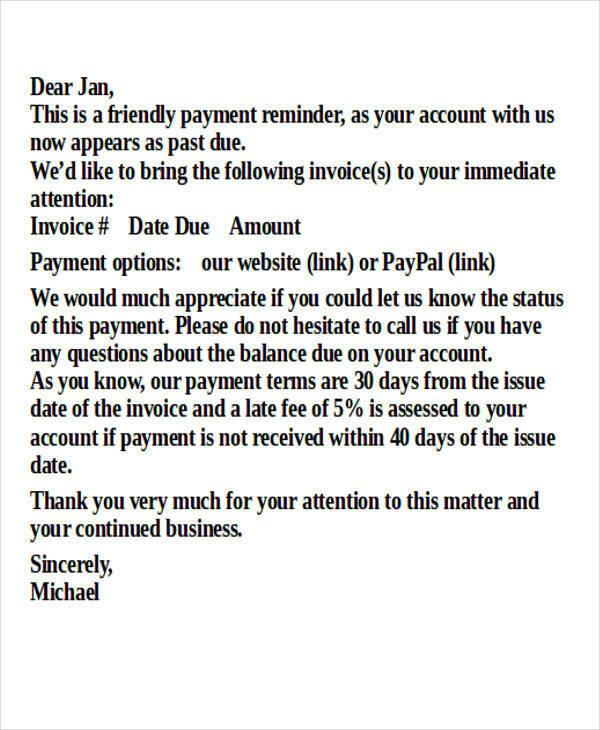 To make the details even clearer, you should include all of the payments that is required. That would be the amount borrowed, the interest rates, any penalties and fees and payment to other damages that apply to it. 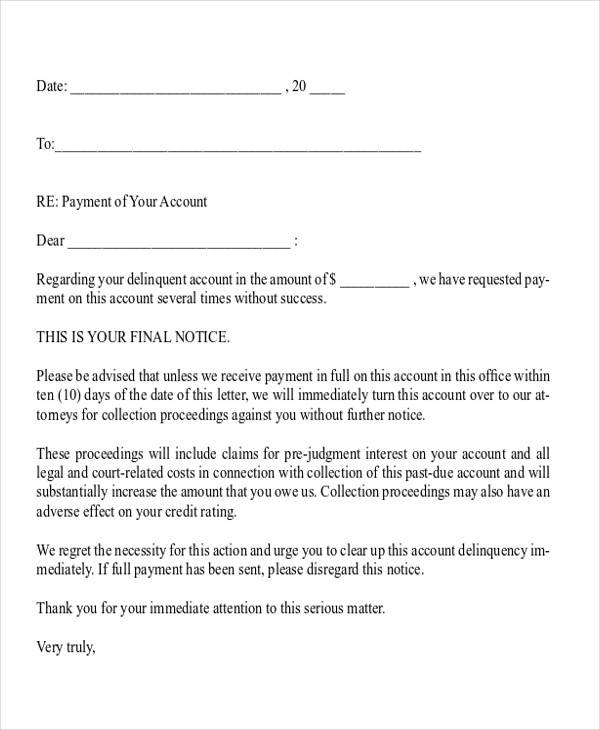 This is to let the borrower know about the records of the payment that you have received from them. This can be used as evidence if the lender takes legal action, in the event that the situation will arise. After making sure that you have provided each and every detail about the debt, then you should tell the borrower the next steps that should be done in order to settle the account. You should also tell them what will happen if the debt is not paid in full. This should not be taken or written like a threat. Its purpose is to make the borrower aware of the consequences if they refuse to do anything. 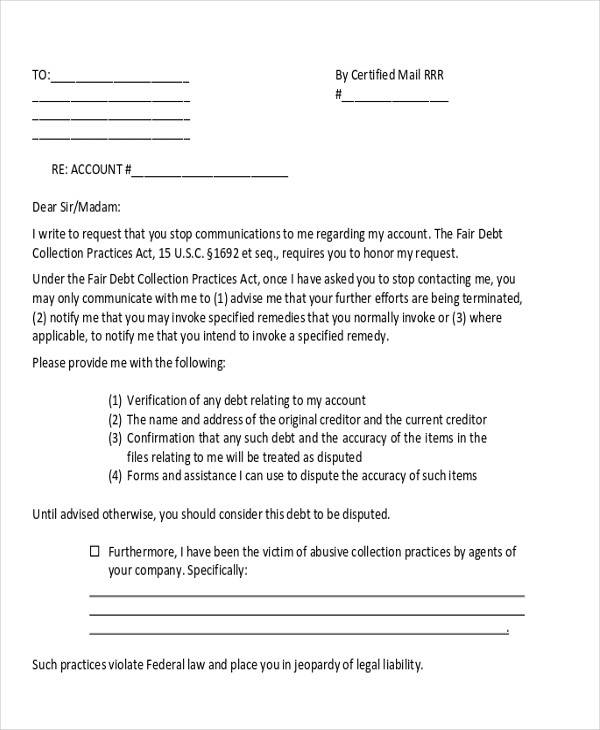 Finally, your collection letter may reach the borrower and they can just brush it off or throw it out like that without even opening, thus they can deny your claim for sending such letter. 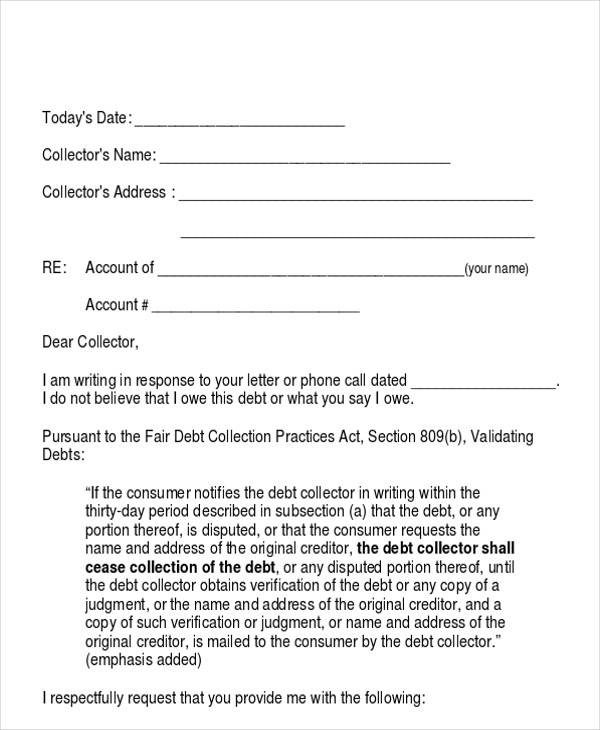 So when sending a collections letter to the borrower, you should require the borrower’s signature upon receiving the letter that was sent to them. 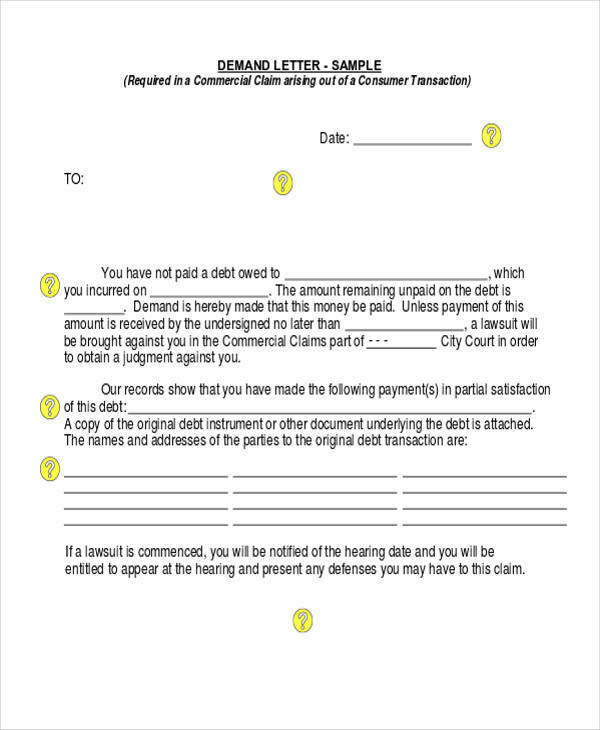 This can be used in legal cases and that the borrower cannot deny the claim. 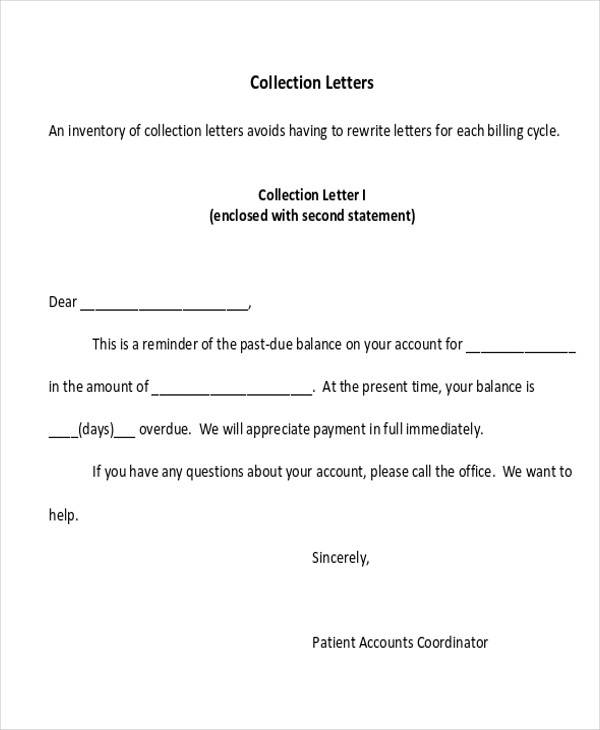 What Is the Purpose of a Collection Letter? 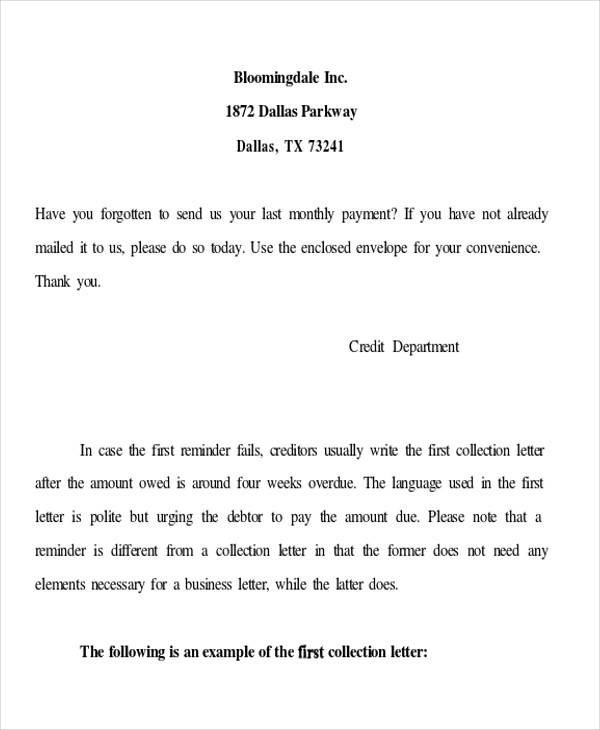 A collection letter is used to notify or tell the borrower that you need to collect the payment for the amount that is due. It can also be used to discuss matters with the borrower and to make arrangements on what needs to be done to resolve the issue. This letter should be written politely but firmly. 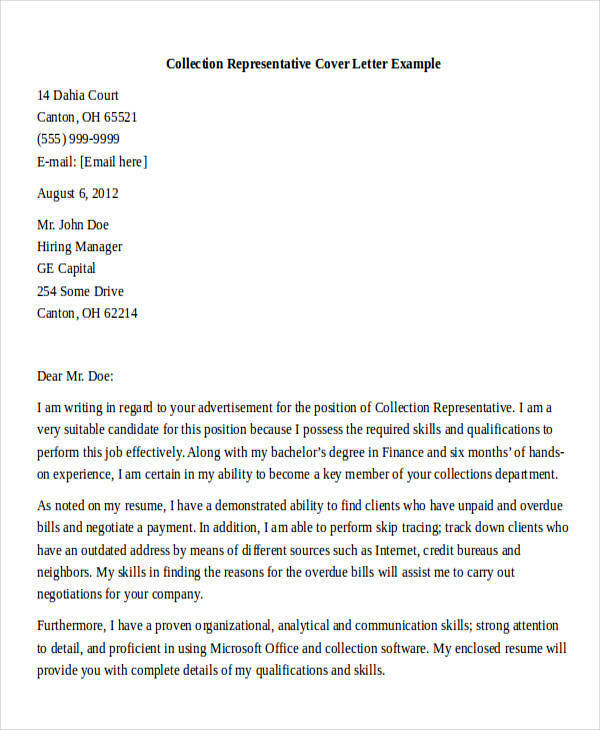 A collection letter is made to make sure that payment is made so that the company will have an increased revenue. 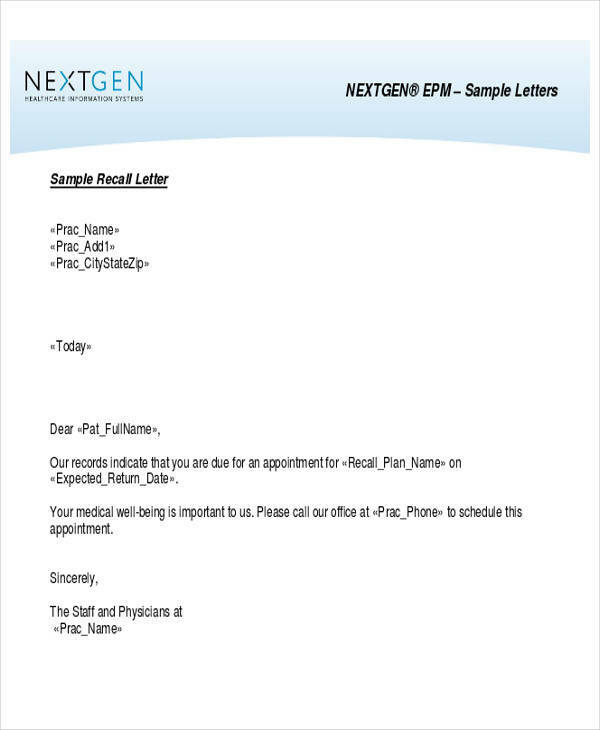 You may also want to check demand letter samples. What Are the Principles of Collections? Collection is not just something that is done rashly and unreasonably, what what we usually see that is being portrayed on television or in the movies. There are also principles that govern collections and they are discussed below. 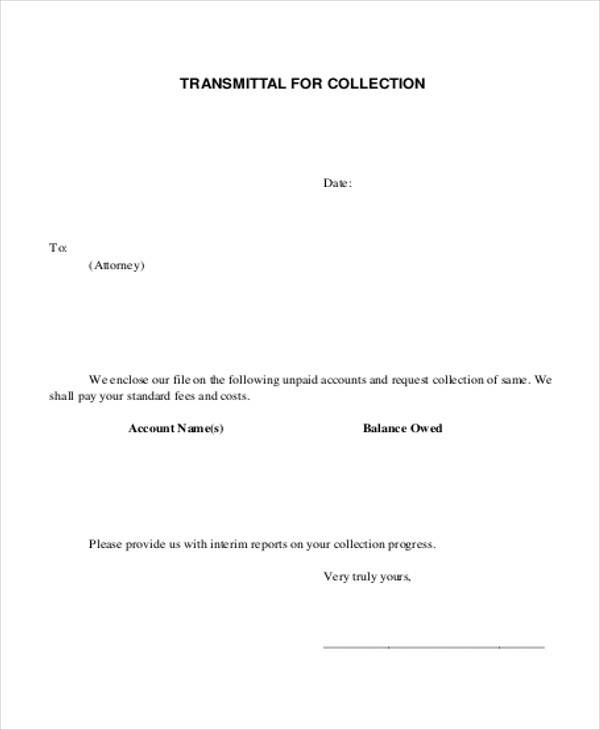 Collections function to collect the money. This is the very first thing that is done. The collection of the money should be done according to the terms, conditions, and obligations based on the agreement. The borrower is obligated to make the payment for the money that they borrowed. 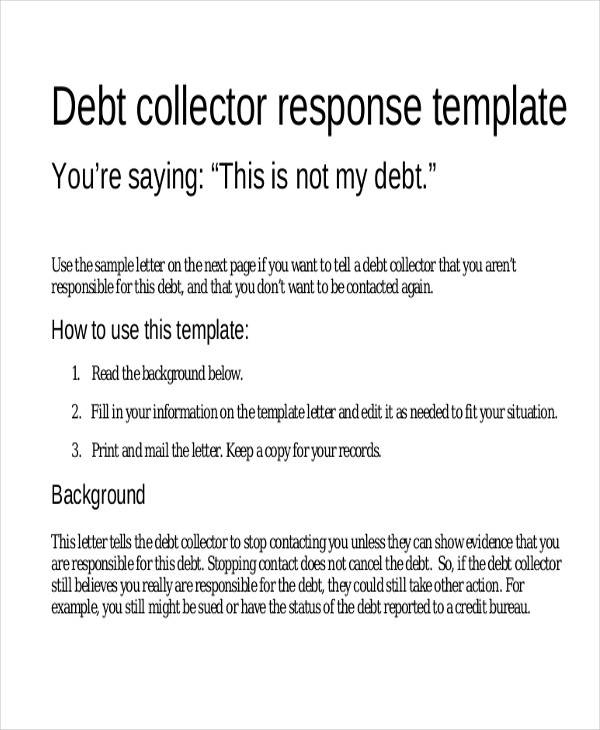 The collections person makes sure that the borrower meets this obligation. 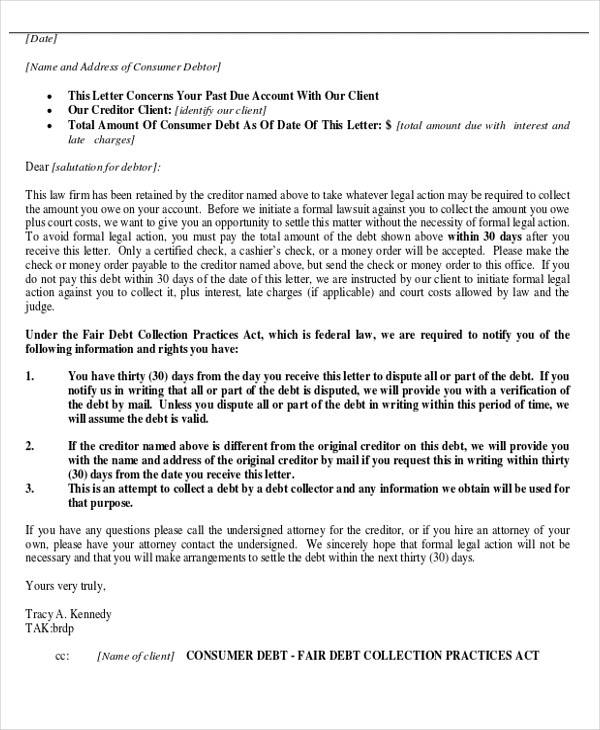 Collections should maintain a A4, US to the borrower. 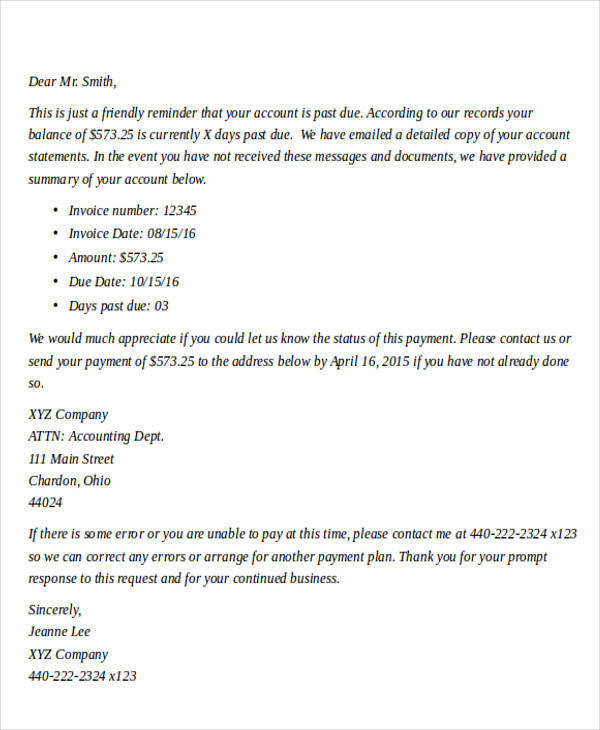 A borrower’s promise to mail or send the payment on a specific date should be received on that date. 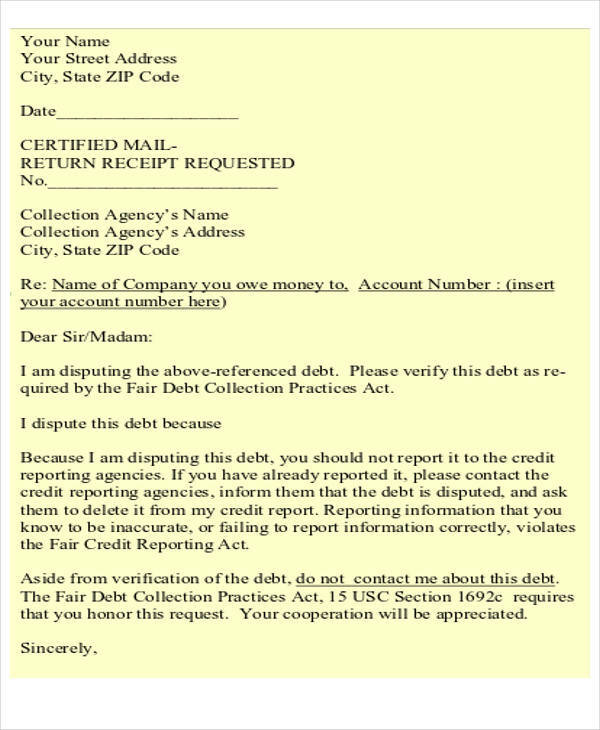 If the borrower fails to do so, the collections person should make a follow-up and contact the borrower about it. A lot of things can get fixed if it’s discussed. 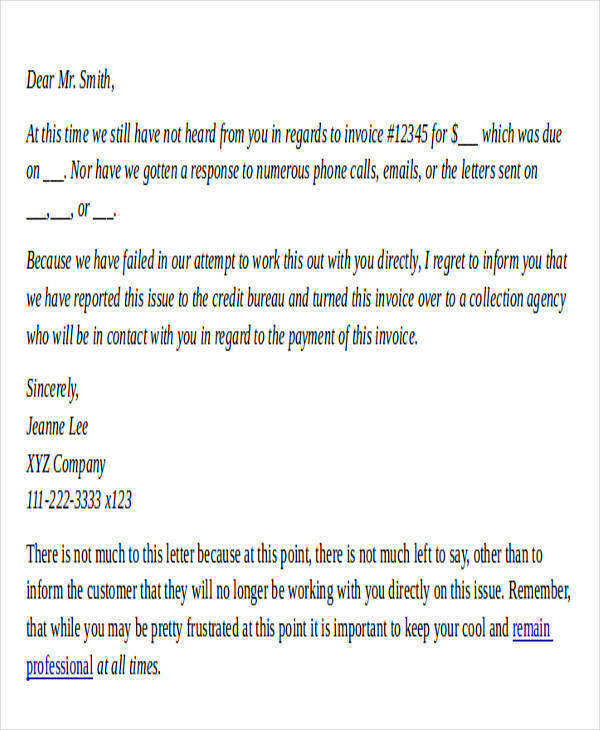 That is why it is important to have the customer to discuss the account with the collections person. 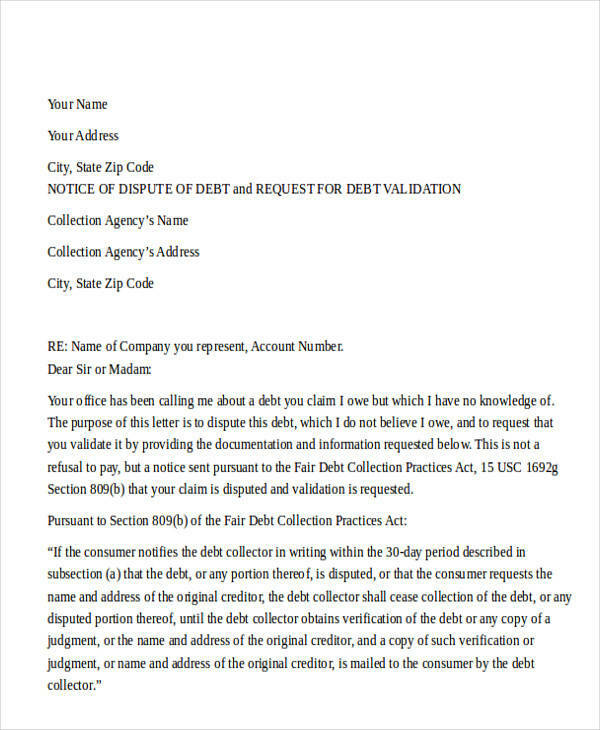 If the customer or borrower provides the reason for the account being delinquent, the collections person will know if there is any way to figure it out in order for a borrower to continue doing the payment. 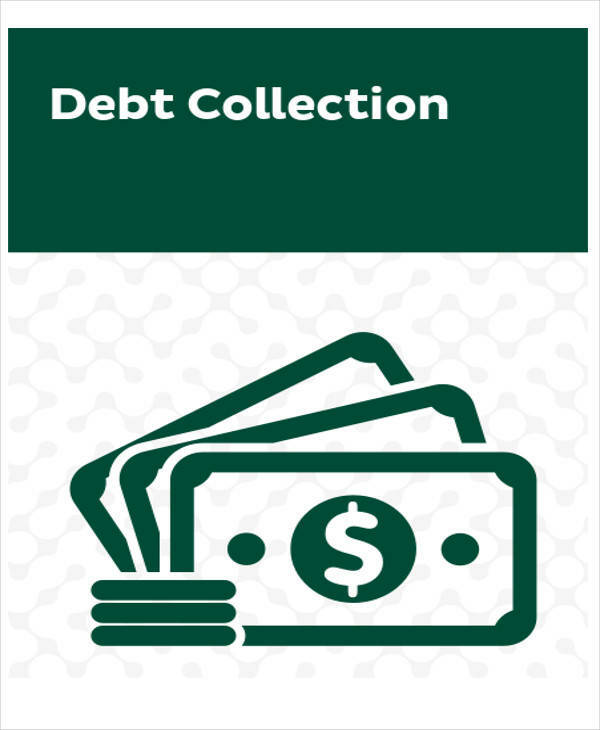 The collections person can also look into the situation and find other means for the borrower to be able to make a payment. This then will become a win-win situation for both. Just like a business, it is important that goodwill is preserved between the customer and the lending institution. They may have bad account right now, but that doesn’t mean that they will have bad accounts forever. They may just have a reasonable explanation why such a thing happened. That is why it is important to keep good relations with them.